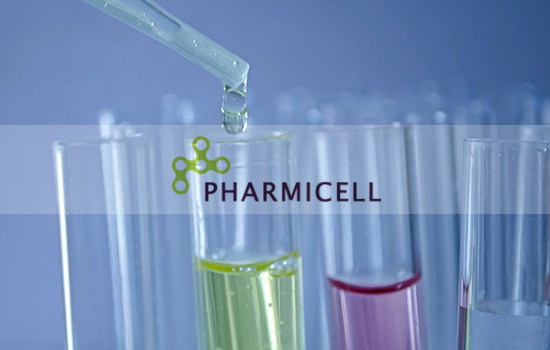 Pharmicell, a Korean developer of human stem cell therapies, Thursday said it has signed a memorandum of understanding with India-based ILBS (Institute of Liver and Biliary Sciences) for joint clinical research and business cooperation. Under the agreement, the two will jointly conduct clinical studies to develop a stem cell therapy to treat liver disease, while Pharmicell will share its know-how with ILBS in the establishment and operation of GMP facilities to produce stem cell therapies in India. The two aim to strengthen basic research, develop and commercialize next-generation stem cell therapies across India. ILBS is a specialty healthcare institution dedicated to liver and gallbladder care. It serves as a technical partner to the World Health Organization, advising on hepatic disease and viral hepatitis. Dr. Shiv Kumar Sarin, a key researcher of ILBS and authority in hepatology, will be involved in the joint clinical research with Pharmicell. ILBS has shown great interest in the ongoing development of Cellgram-LC, Pharmicell’s liver cirrhosis stem cell therapy, said a Pharmicell spokesperson, adding Pharmicell’s partnership with ILBS is a testament to its superb technology and clinical value. The agreement comes after Korean health authorities disapproved Cellgram-LC for the indication last week, citing disparity in disease severity criteria in phase II study patients.